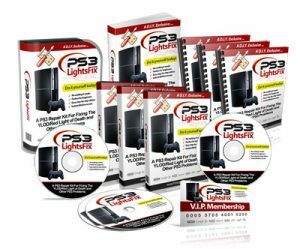 The PS3 red light issue and the PS3 yellow light of death are two names for the same problem. It usually occurs when the console is on heavy workload, e.g. 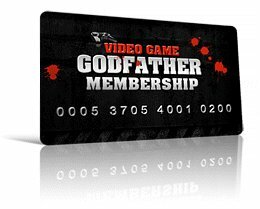 watching a Blu-ray or playing graphic intensive games. The pattern is often the same: You’re watching a movie and the picture disappears, the PS3 beeps three times and the red LED starts to blink. If you turn on your PS3 again, the green LED switches on, changes to yellow for about a second and then changes to flashing red. The change from green to yellow is the ultimate proof for a PS3 yellow light of death. 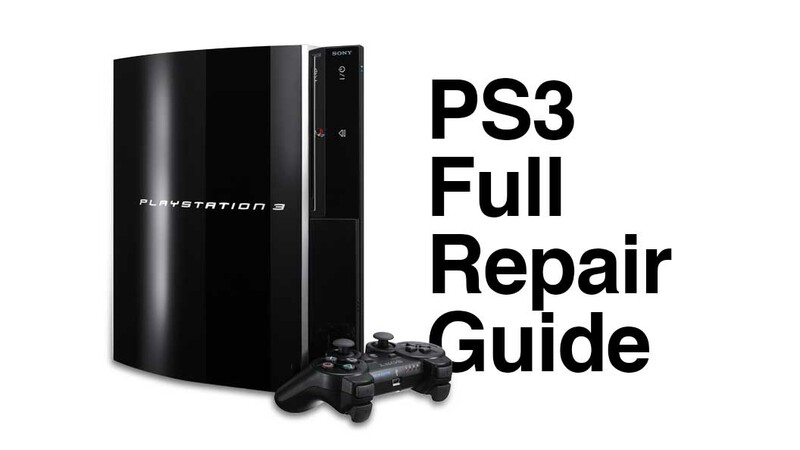 If you don’t have a PS3 Repair Guide, you have to send your PS3 to Sony’s service. If you have the PS3 green light problem, you can still switch on your PS3 and the green light comes up, but then nothing happens. You can insert a game or a Blu-ray, the blue LED blinks, but still nothing happens. You are not able to assign your wireless controller. Again, you have to send your PS3 to Sony’s service to fix it. With this error, you also have to send your PS3 to Sony’s service, if you don’t know how to fix it yourself. All errors are usually caused by an overheating problem within the PS3. Thus, you should try to keep your PS3 as cool as possible. Place your PS3 on an open shelf; don’t place it in corners of a room. Try to avoid all the places where heat can easily get trapped.